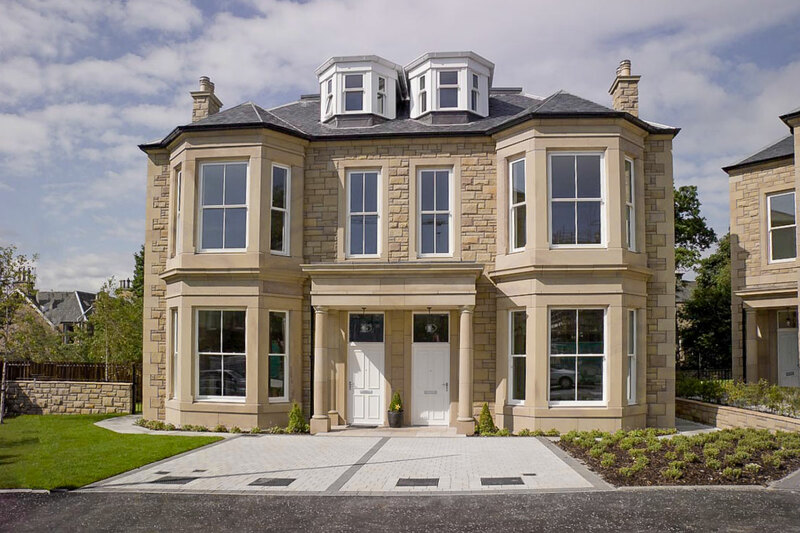 McLaren Murdoch and Hamilton provide a full range of architectural services in Edinburgh and Perth, offering full and highly qualified services. The McLaren Murdoch and Hamilton project was elaborated for our client who wanted a website to allow his listings to be displayed and be controlled using a management system that could be used within his company and authorised employees to list and describe the projects they are currently working and projects they could feature in the website, an elaborative process took place to allow the user to have full control over how the listings get displayed and how they display on the website. In this particular project, we created a special structure using Business Catalyst Web Apps to allow our client to create their projects and display the relevant content in various and specific site areas such as the site main slider, new content section and a gallery of featured projects. A new site structure to site rendering has been introduced in this particular project that has drastically proven to be 30% more efficient in load and rendering time. We know SEO inside out so we also made some new enhancements to this project to show nicely on search results throughout the search engines. - CMS Projects listing using Web App submission. - CMS Menu and page content. - New performance enhancements to content delivery targeted to mobile specific.